Recently we received a lot of questions regarding proper humidity percentages in the incubator. Some people requested humidity tables for different species, while others asked how can you know if the humidity is too high, or too low. The truth is that such tables are of no help. There are so many variables that affect the required humidity levels: weather, climate, egg thickness, egg porosity and more… So essentially the only way to determine the correct humidity level required for your eggs is by conducting and managing the eggs’ weight loss, as described in our previous post. If the humidity level is too low – the egg loses too much weight and this can cause the embryo to dehydrate and to die before hatching. 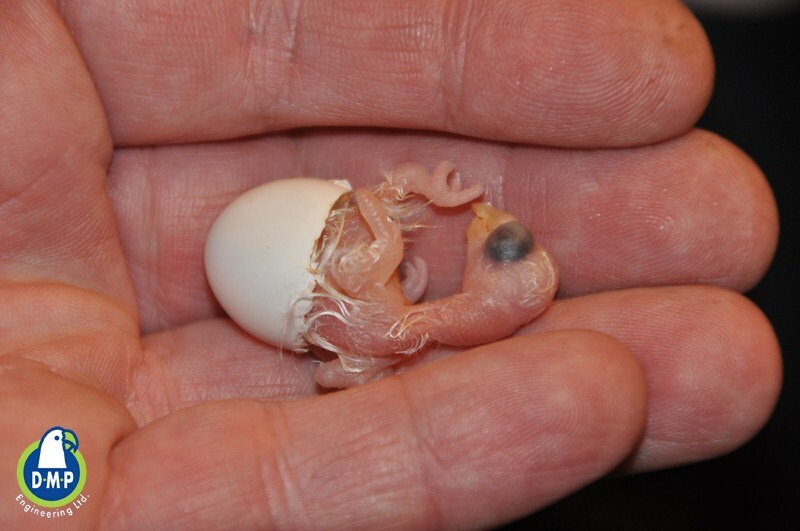 If the humidity level is too high – the egg isn’t losing enough weight and the embryo will not develope properly or the chick may become malformed and develop curved or weak legs. In order for an egg to hatch successfully and yield lively, vibrant chicks, three things must be in order: temperature, humidity levels and egg turning. 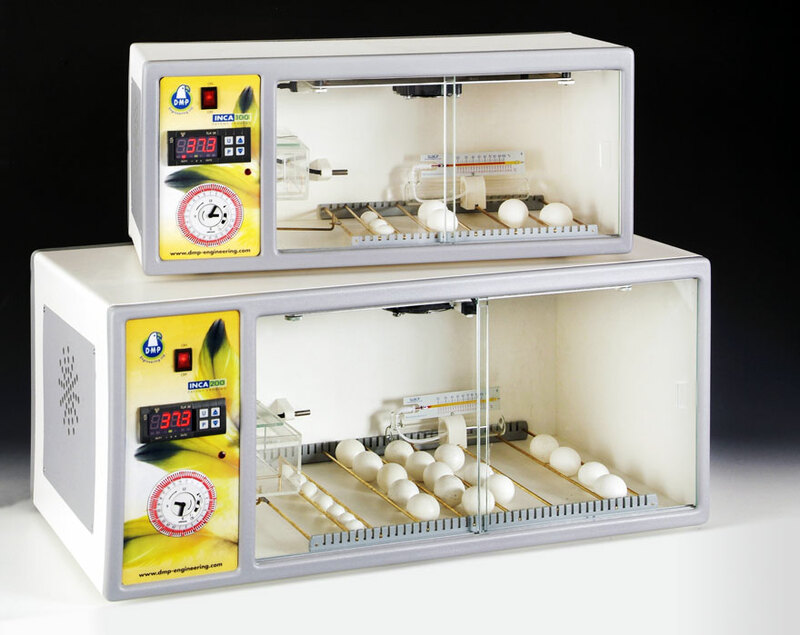 The temperature inside the incubator is calibrated to 37.3 Degrees Celsius, which is the incubation average temperature. The egg turning is done automatically every hour and a half by the turning clock and the eggs tray.